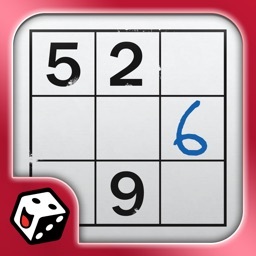 - "Great game! I'll definitely recommend it to my friends." 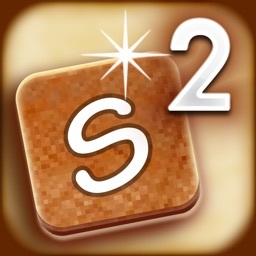 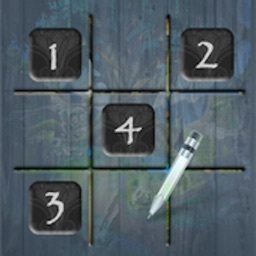 - Four levels of difficulty - you can enjoy the game whether you're a beginner or an expert! 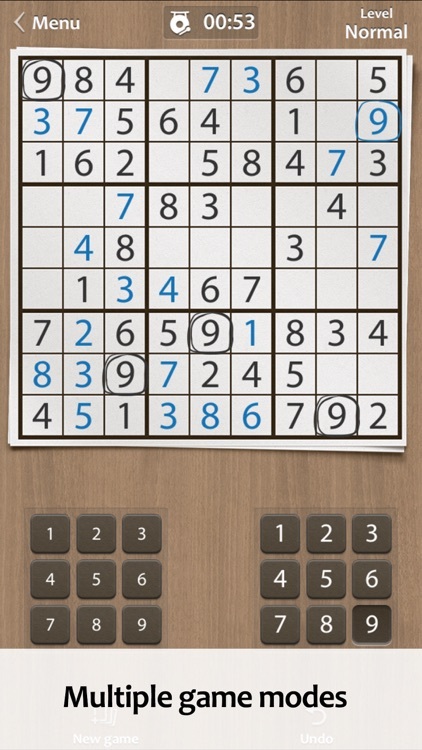 - Novice player? 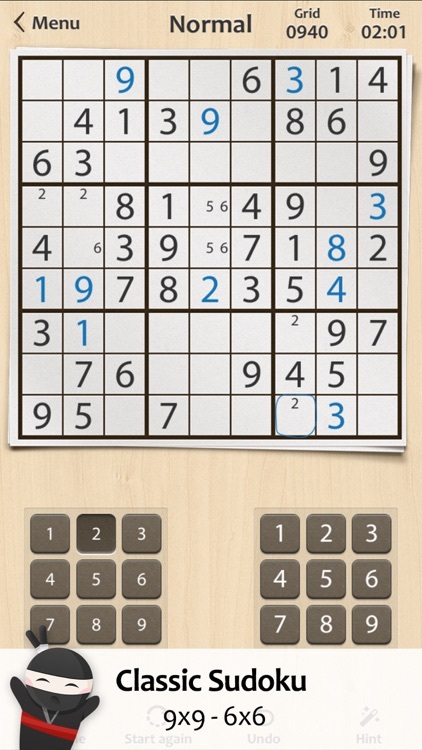 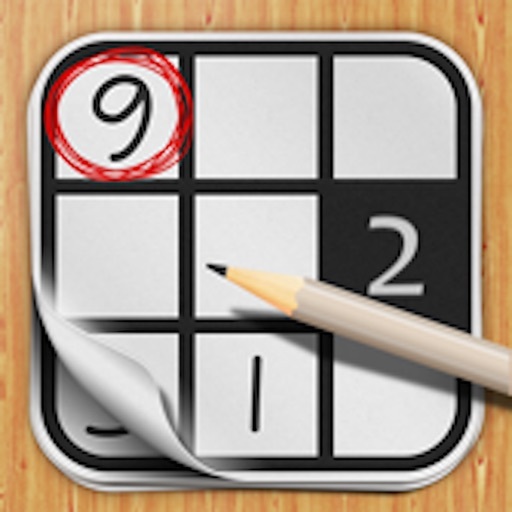 Try our beginners' sudoku, with an interactive tutorial. 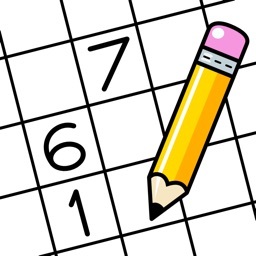 - Or are you a Sudoku expert? 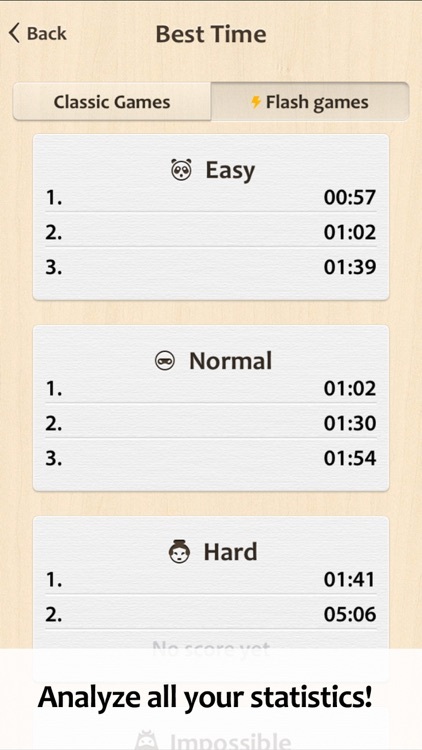 Try the 'Impossible' level!